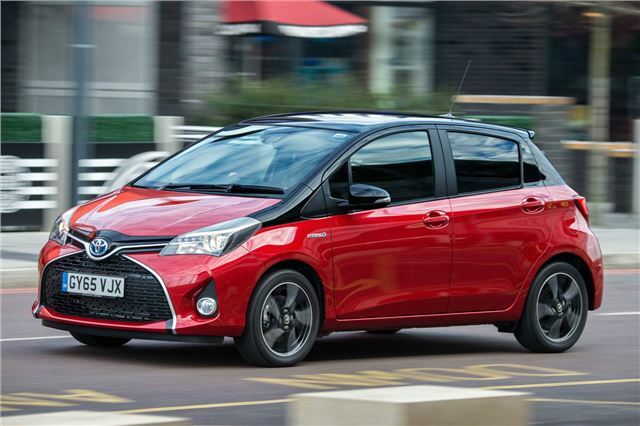 If you're looking for an affordable little car to use around town, the Toyota Yaris Hybrid is an excellent choice. In fact, a brand new one isn't much more than our £15,000 budget - so you can afford to seek out an as-new or pre-registered example. Like the Prius, it'll be very reliable and cheap to run. It's also unique in its segement - you won't get another car of this size with a hybrid engine.